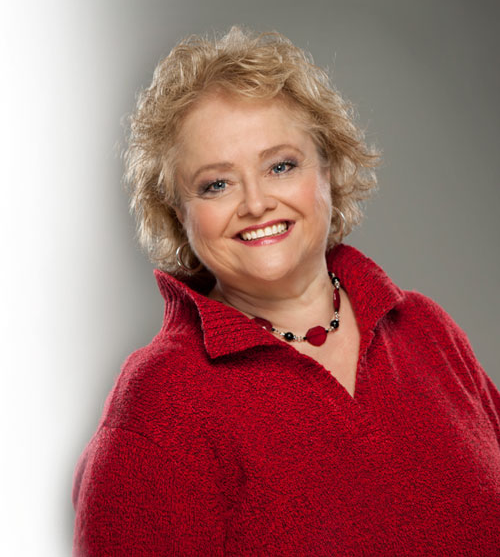 Robyn Besemann has dedicated her life to ministry and is a dynamic, inspiring speaker who engages her audiences through humor, encouragement and exhortation. She enjoys building relationship with her audience from the time she arrives at the event. She stands firmly on the Word of God to guide her in her preparation and presentation. Her passion for the Lord is obvious and inspiring. 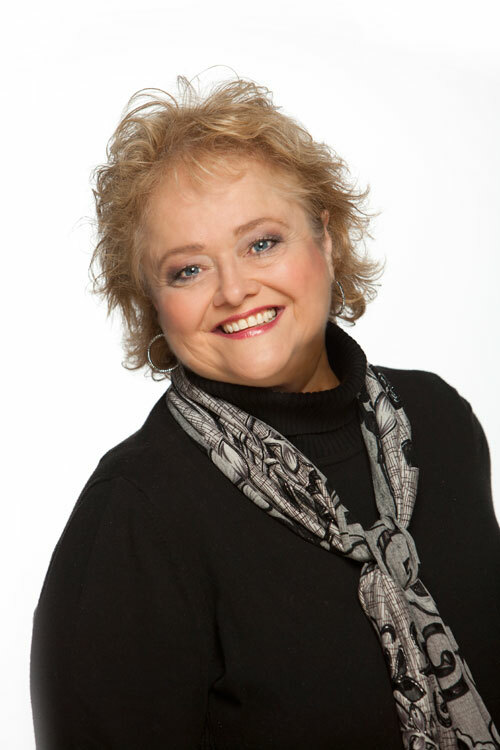 Robyn’s experience as a speaker has included retreats and camps, women’s events, teen groups, senior events, single parent family camps and events, mother-daughter events, church services, conferences and conventions. She incorporates her music into her presentations and often leads worship for events as well. Robyn is not one to speak and then go back to her room. She is fully engaged and values one-on-one ministering with the attendees from beginning to end. Wait a Minute, I Can’t Do THAT! Single Parents – What About the Kids? *Note – Robyn is willing and able to speak on most any theme that is requested to minister effectively to a particular group. Robyn B is a singer/songwriter, who has dedicated her music to serving the Lord God to minister to the heart of her listeners. Her powerful voice tells the story of a heart for Jesus and worshiping Him from the inside out. She sings songs with a dose of gospel and it is obvious every word is sung from her soul. She is the real deal! Her “Through the Rain” events were developed for people of all ages to journey through the process of crisis to hope; hope in the healing joy and strength of Jesus Christ. These events include various styles of music, as well as testimonies, encouraging words and a big helping of the Holy’s Spirit’s comfort. Her desire is to present an event that will provide an opportunity for the audience to bring their friends who are struggling, but will also be encouraging to those who are grateful for how the Lord brought them through challenges in life. “Through the Rain” events also give the opportunity for churches to continue ministering to the hurting after the event is over, therefore increasing their ministry in their own communities. * Note – Robyn is available to lead worship as well as sing solos for events in most any venue, as the Lord leads.